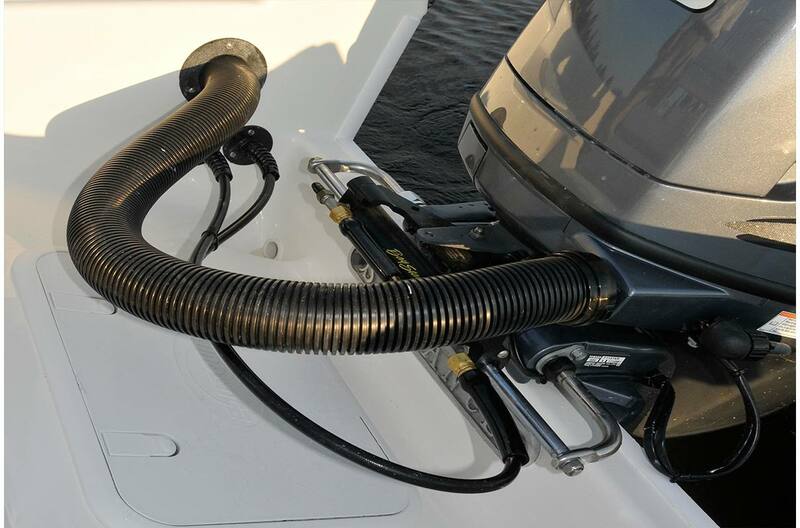 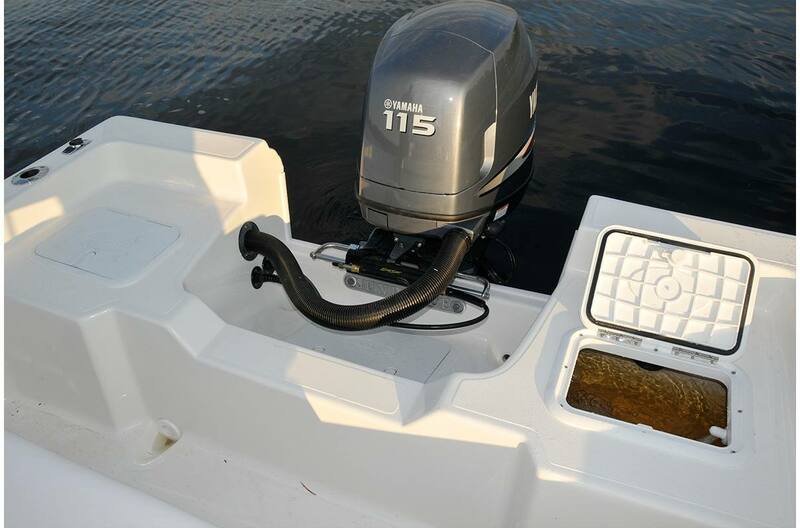 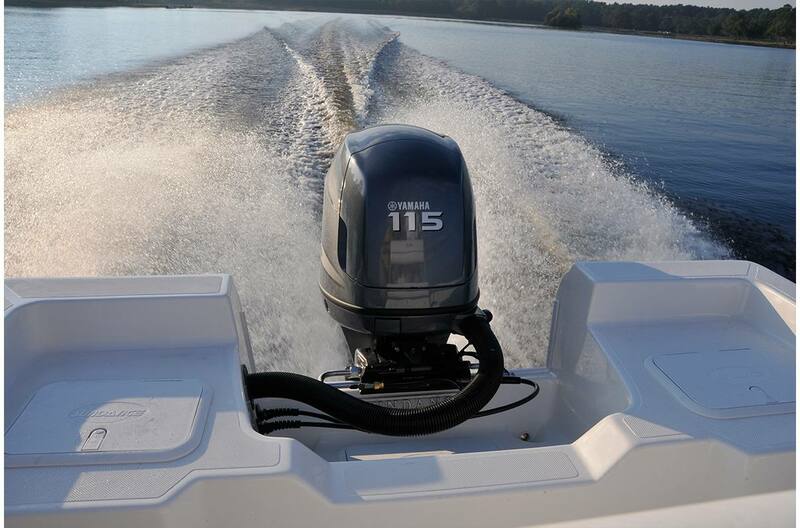 The SV19 is packed with many of the must have bay boat features making it an excellent choice for both first time and seasoned buyers. 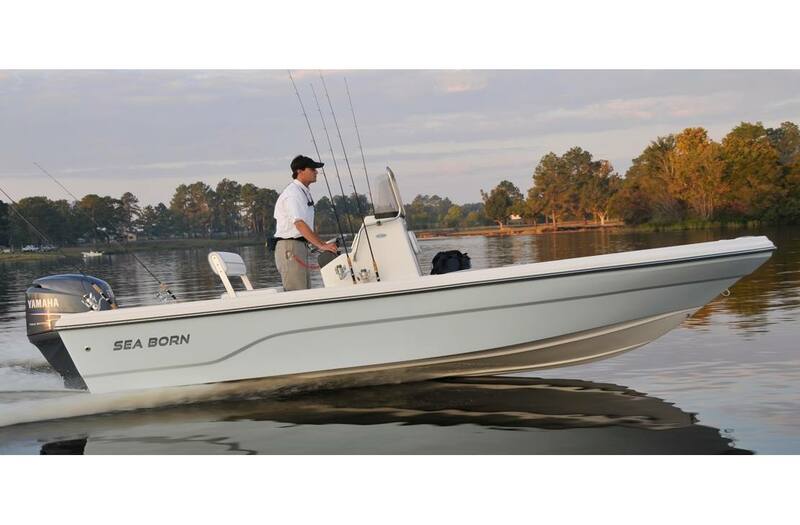 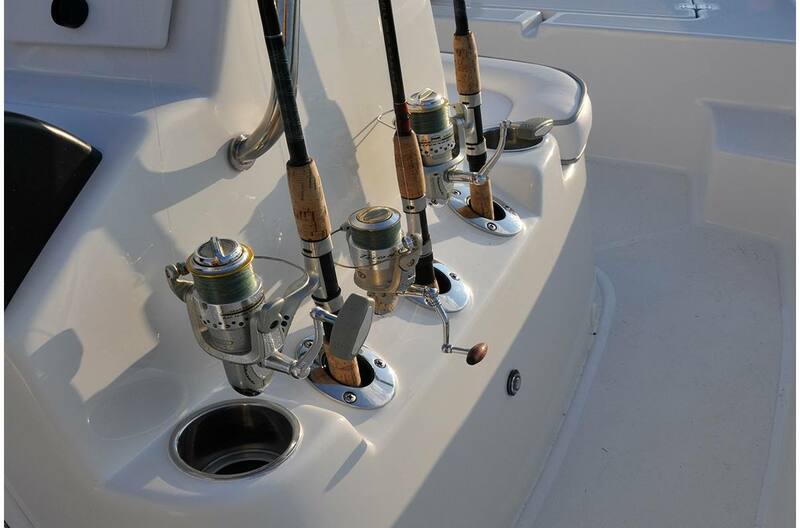 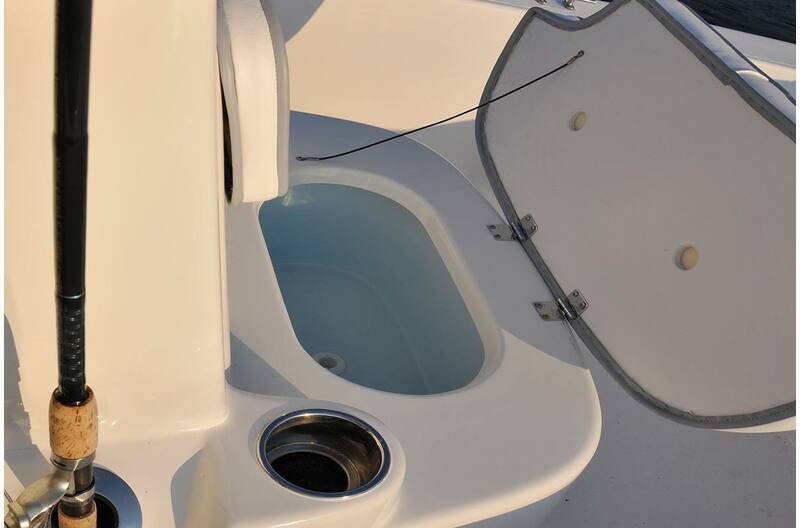 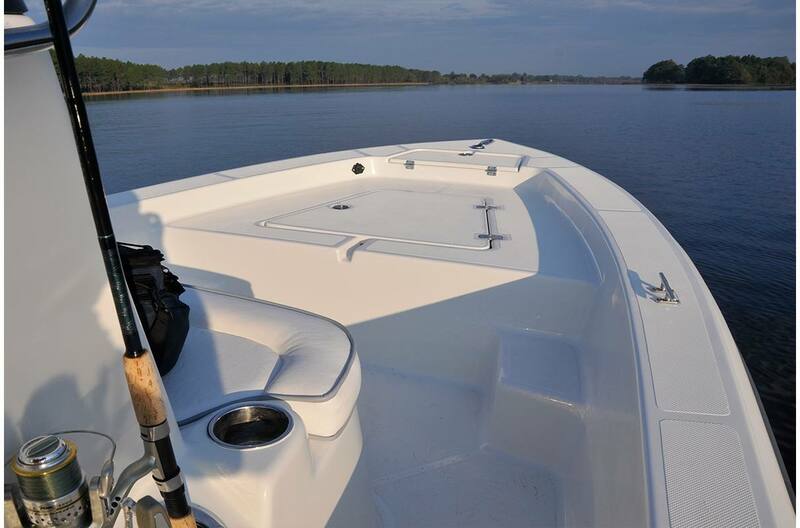 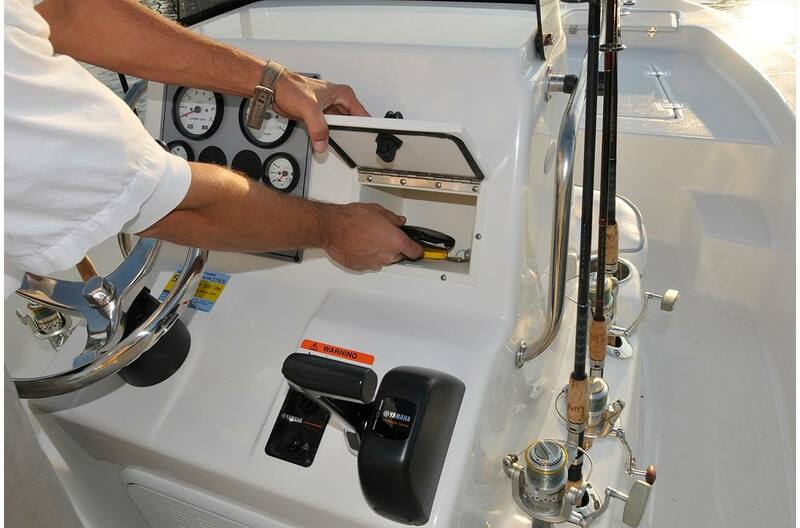 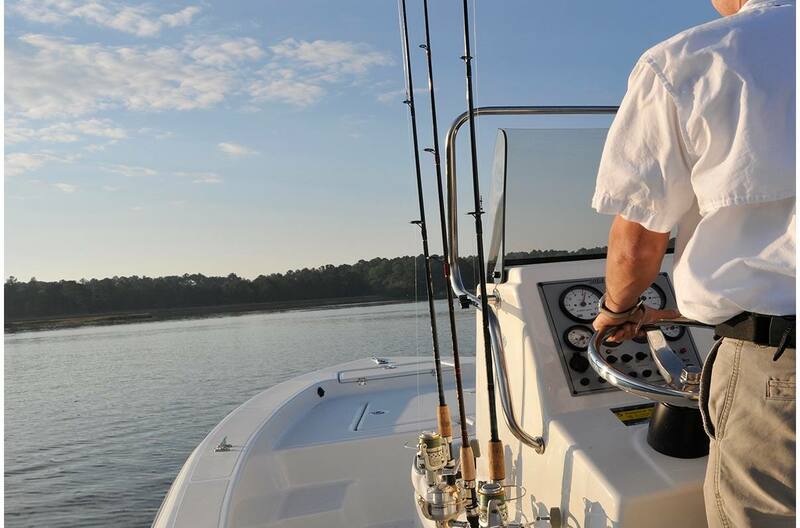 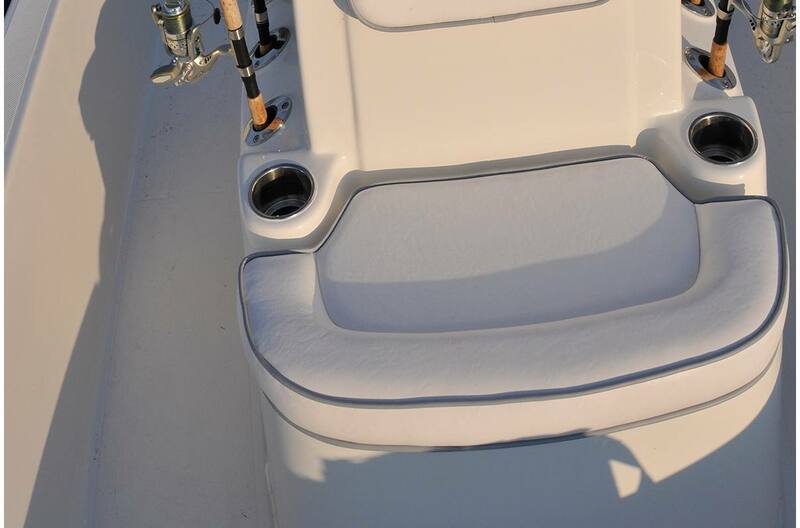 With a large feel, the 19's, 90" beam and 19" freeboard offers an open and usable floor plan and gunwale rod storage. 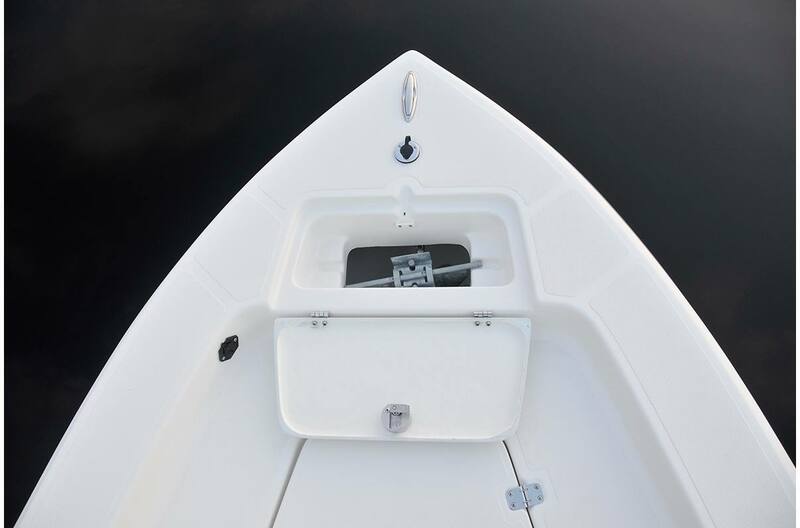 Also included, the AKS (Air Keel Step) hull directly below the console reduces wet surfaces for a more fuel efficient hull.